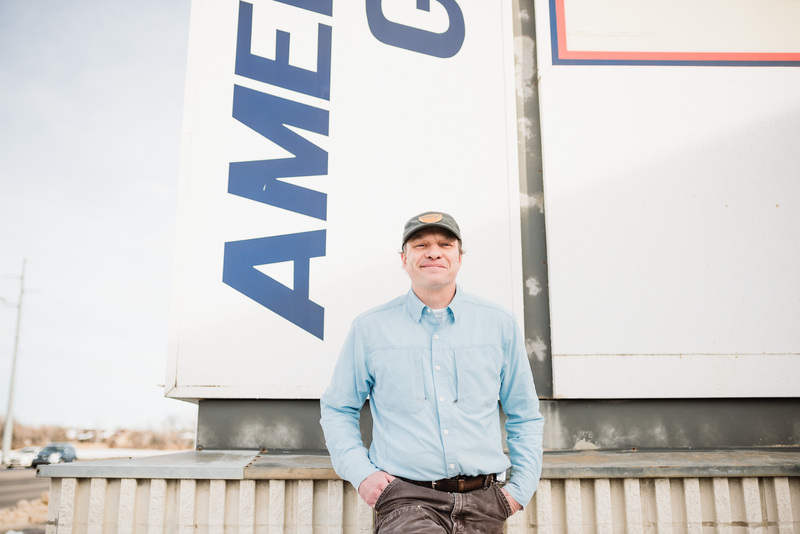 Bryan McDonnell owned a small business for years in Billings, Montana, but always knew he wanted to do something else. When he wanted to purchase American Glass, a residential and window glass company, he was looking for a financing relationship that would suit his needs. After looking for financing locally and not finding what he wanted, Bryan was happy to work with a national bank that had a hometown feel to it in Stearns Bank. He was introduced to Stearns Bank through a broker and came away more than impressed. “Stearns Bank kept us up to date on everything and did a marvelous job on keeping us in the loop. They always sent us reminders to get this doc in or that one. I’m not the most organized person, so I absolutely loved that,” Bryan said. Bryan obviously values solid communication in a banking relationship. He always felt like he was treated with respect and importance.